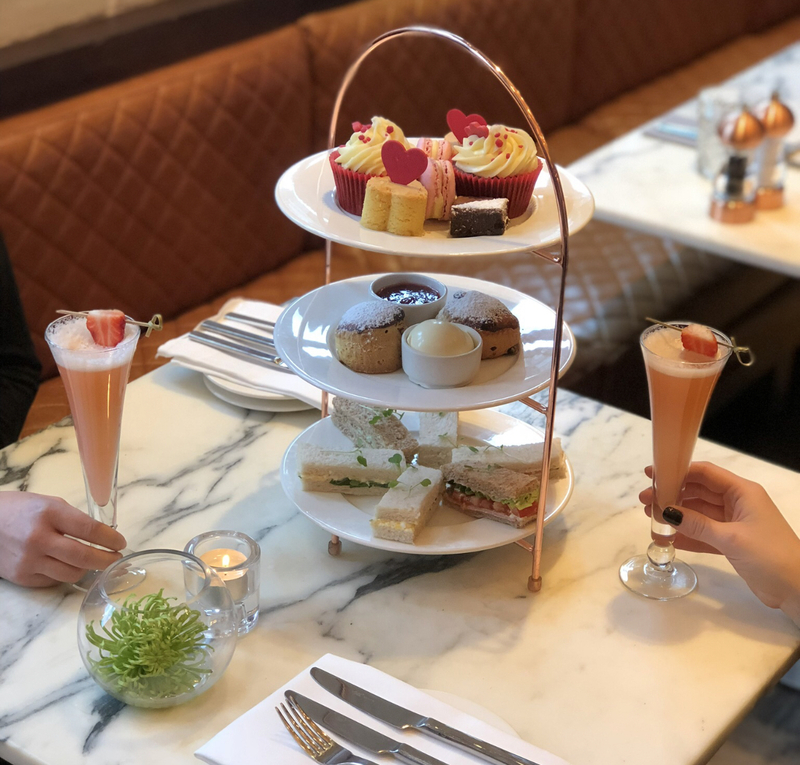 Enjoy afternoon tea at Tigerlily with this voucher, with a Queen of Hearts cocktail - our pretty in pink cocktail of Stolichnaya Elit vodka, lemon, strawberries, ginger, bittersand Veuve Clicquot Rosé Champagne! Enjoy a moreish selection of delicious savouries, homemade fruit scones and chocolate treats! All served with your choice of organic tea and a Queen of Hearts. Available all year excluding December. 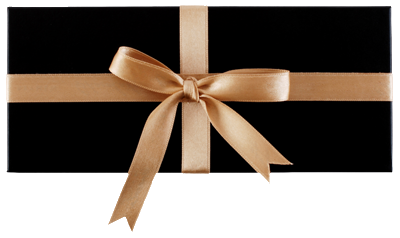 Enjoy afternoon tea at Tigerlily with this voucher, with a glass of Champagne! Enjoy a moreish selection of delicious savouries, homemade fruit scones and chocolate treats! All served with your choice of organic tea and a sparkling glass of Veuve Cliquot Yellow label Champagne. Available all year excluding December. Enjoy afternoon tea at Tigerlily with this voucher. Enjoy a moreish selection of delicious savouries, homemade fruit scones and chocolate treats! All served with your choice of organic tea. Available all year excluding December. 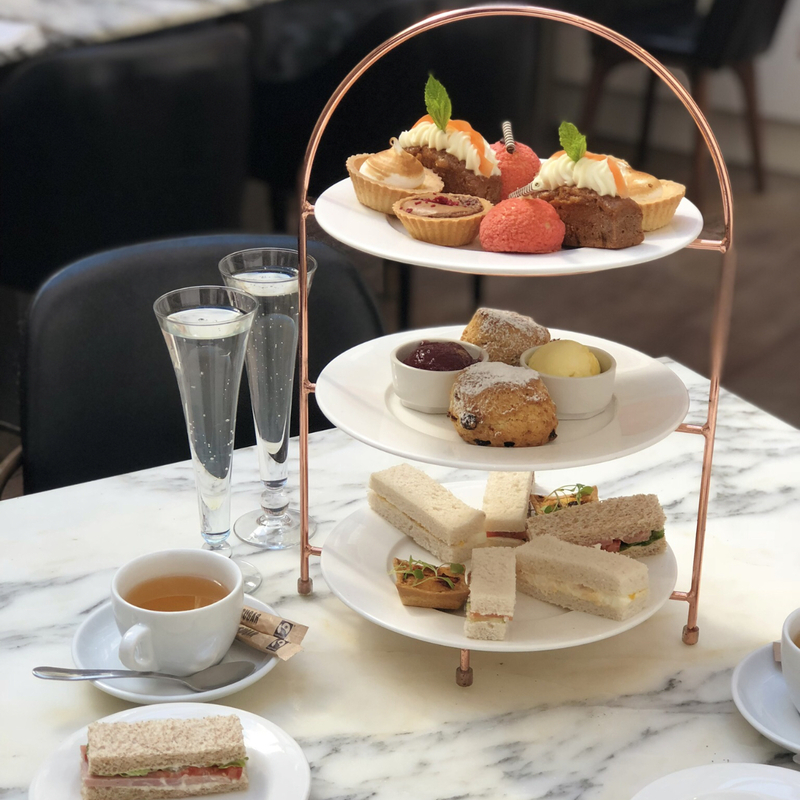 Enjoy afternoon tea at Tigerlily with this voucher, with a glass of fizz! Enjoy a moreish selection of delicious savouries, homemade fruit scones and chocolate treats! All served with your choice of organic tea and a crisp glass of Santi Nello Prosecco. Available all year excluding December.